Epoch-making temple system 「multi arch system」was completed by our desire to develop comfortable, flexible & stable eye glasses to wear. Beta titanium material sheets being lightweight and elasticity are processed to make double arch and single arch, and they are put together to complete one temple. 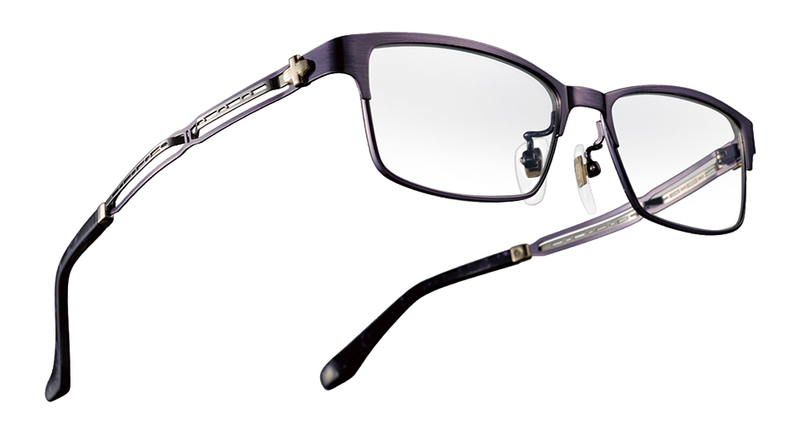 The multi-arch-system made by a combination of two different curved parts precisely designed enabled us to provide wearing comfortability in the eye wear we have never experienced in the eyewear industry before.Elegant form like a ballet dancer being gentle. Stable and Comfortable fitting. Light as if you don’t feel to wear a glass. In order to make space in the temple to have stable fitting, geometric patterns are made by pressing, and high level of frames are completed with harmony of delicate/elegant designs and precise dimensions. Name of brand is from Ballerino, Italian and we named it “Banerino” by a combination of “bane” in Japanese meaning “spring” in English and “B” from beta titanium. 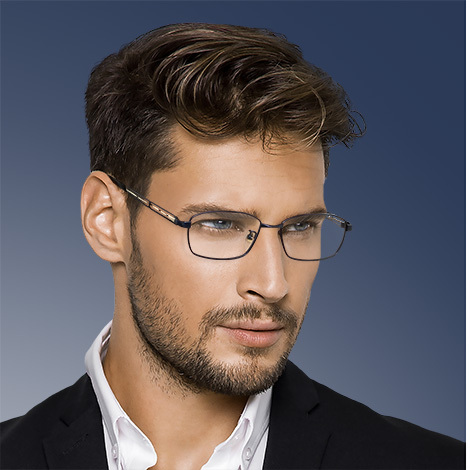 No matter how old you are, this is the eyewear for men feeling fresh & young and looking always for “the real”. “The multi arch system “ technology providing stress free perfect fitting and designs as powerful & elegant as “ballerino”. Giving high quality by harmony of detailed design patterns by pressing making the most of the temple system and coloring.